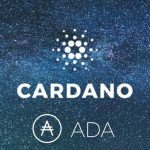 Bittrex, one of the top 50 cryptocurrency exchanges by trade volume around the world, announced a few hours ago its decision to enable crypto/fiat trading pairs for Cardano and Zcash. Its official account tweeted this and later confirmed via an email sent to its subscribers. The approval process is fast and once approved you can trade all USD markets Bittrex offers today and in the future. When approved for USD deposits and withdrawals we will reply with wire transfer instructions and you will enjoy industry-leading same or next-US-business-day deposits and withdrawals. Follow us on Twitter for new USD market announcements and the latest updates. 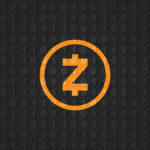 The approval of a crypto-fiat pair is of great importance as it demonstrates the proven trustworthiness of a cryptocurrency as well as its legality and legitimacy. 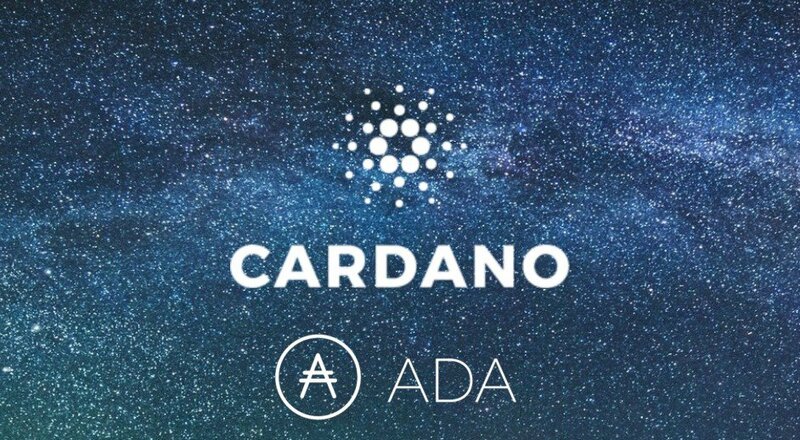 Cardano is a blockchain that promises to solve the problem of scalability and interoperability by using a configuration that its team classifies as that of a third-generation blockchain. 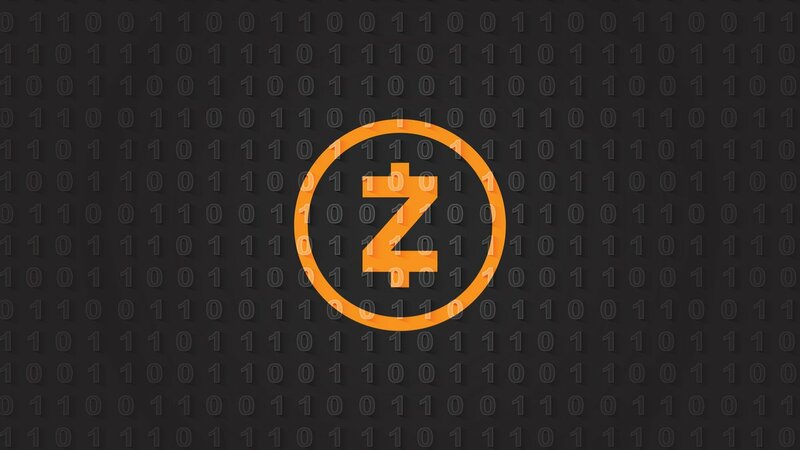 Zcash is a blockchain that has been in charge of perfecting a protocol that they qualify as zero-knowledge proofs. The community has well received the announcement. In a few hours, the official tweet accumulated more than 1.4k likes and near 500 retweets, with positive comments from traders and enthusiasts around the world. It is important to note that due to legal reasons, only some states are eligible for the Crypto/fiat markets. 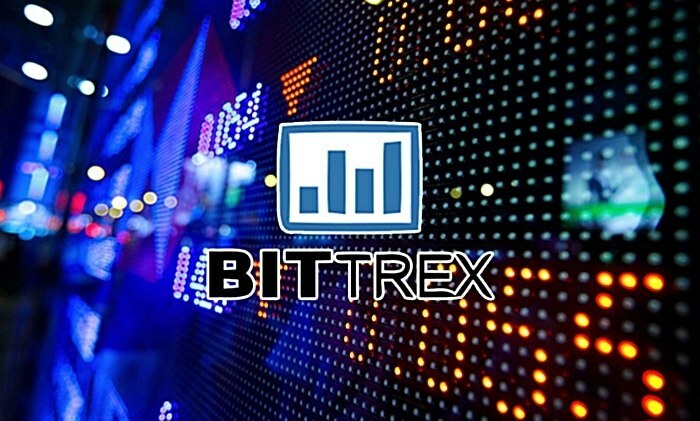 According to Bittrex the most suitable option for those who are not eligible is to trade crypto/crypto using the USDT (Tether) market, a stable coin that is created to maintain a constant value of 1 USD.